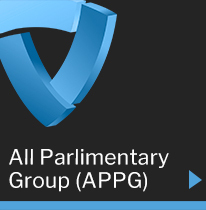 All Party Parliamentary Groups (APPGs) are informal cross-party groups within Parliament. They are run by and for members of the Commons and Lords, though many choose to involve individuals and organisations from outside Parliament in their administration and activities. 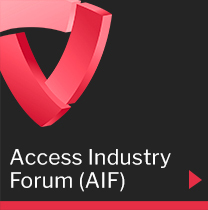 Such is the case with the All Party Parliamentary Group on Working at Height which liaises closely with - and whose work is supported by - the Access Industry Forum (AIF) and other interested third parties. 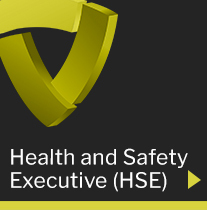 Having consulted widely on how to reduce the number of deaths and injuries in the work at height sector, the APPG has recently completed its first formal inquiry and will publish its findings and recommendations shortly.